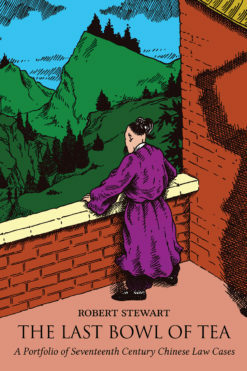 You Don’t Know China takes a wrecking ball to misconceptions old and new. 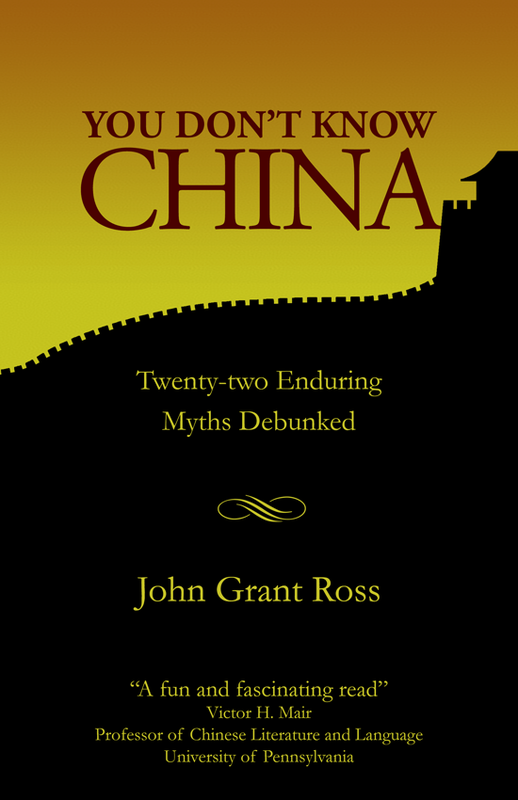 Each of the twenty-two chapters debunks a particular myth on topics ranging from history and economics to language and food. Learn the truth about feng shui and Chinese medicine. 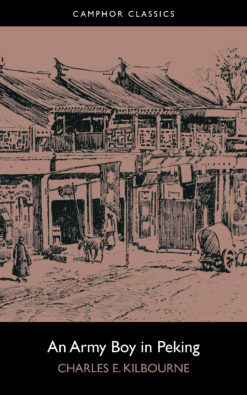 Find out whether Marco Polo really went to China. Does the Great Wall actually deserve its name? Is studying Mandarin worth the effort? Should smartphone owners lose sleep over suicides at Chinese factories? 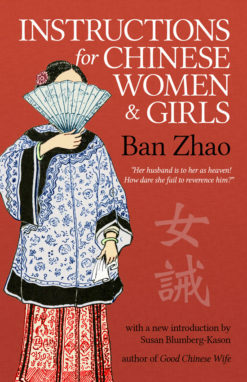 Informative, entertaining, and sometimes controversial, You Don’t Know China is a welcome antidote to the schizophrenic hyperbole surrounding China’s supposed rise to global supremacy or, conversely, its imminent collapse. 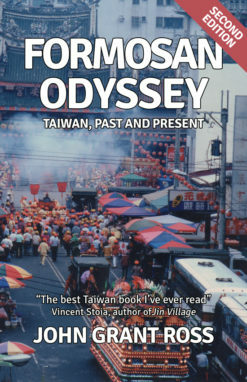 John Grant Ross, author of Formosan Odyssey, gives the general reader access to information from specialist sources and insider knowledge from long experience on the ground. The format of self-contained chapters allows for both breadth and depth, helping to make sense of a complex subject. 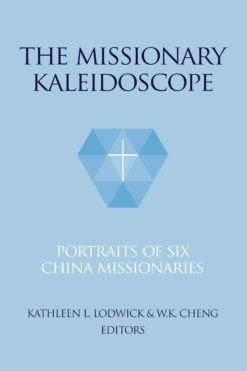 An important theme running through the book is the myth of Chinese exceptionalism – the idea that China is uniquely unique. This belief, held by both Chinese and non-Chinese, is dangerous, especially when coupled with China’s historical grievances (which are based on myths that Ross also debunks). You Don’t Know China is an amusing, eye-opening, and ultimately uplifting shortcut to understanding this complicated country. 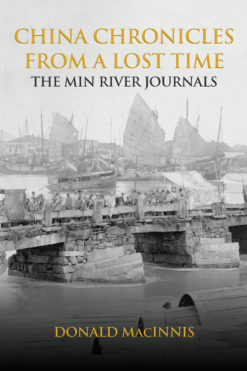 Recommended reading for anyone with an interest in China, it’s especially invaluable for businessmen not wanting to lose their shirts, or journalists looking to avoid embarrassing themselves.